this has nothn 2 do wit da song but i need an opinion...my girlfriend and i broke up, i iz ok with that but the next day she gets a new bf. so my question is did she ever care about me. OMG!!! 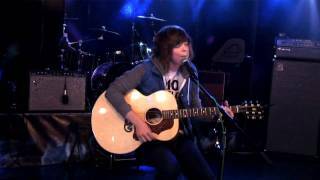 Uber love Christofer Drew and all his songs are amazing!!! He is super cute too!!! Well LOVE YA CHRIS!!! !